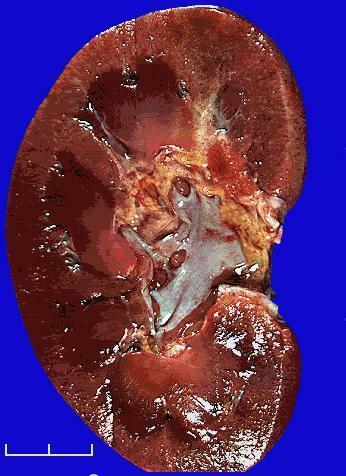 Kidneys. . Wallpaper and background images in the শারীরবিদ্যা club tagged: body human anatomy kidneys.